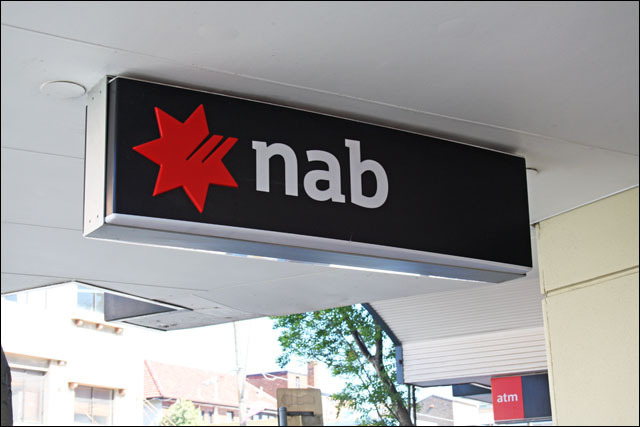 news National Australia Bank has appointed a new acting Chief Technology and Operations Officer (CTOO), following Bob Melrose’s move to the role of Executive General Manager, Retail Banking. Melrose had held the acting CTOO role since July, according to his LinkedIn profile. Taking up the roll (subject to regulatory approval) until a more permanent tech chief can be found is Matt Lawrence, Executive General Manager, NAB Wealth Operations. Lawrence has been at the bank since 2005 in a “number of roles”, NAB said in a statement. As acting CTOO, he will report to NAB group CEO Andrew Thorburn. According to the bank, Melrose was appointed acting CTOO as part of a “significant” NAB restructuring announced in July, which included the departure of Renee Roberts, Group Executive Enterprise Services and Transformation. As part of the restructure, NAB’s Enterprise Services and Transformation team became Technology and Operation. “These changes will bring greater momentum and energy to NAB’s goal of creating a simpler, more customer-focused organisation that delivers better outcomes for customers as well as shareholder returns,” Thorburn said when the restructuring was announced. “We have had a very clear plan over the last two years and have taken the action required to execute that plan,” he said. The new organisational structure will enable NAB to maintain its current pace of change, while providing “greater clarity” for customers and staff, according to Thorburn. In addition to the CTOO position, the bank has established another executive role – that of Chief Customer Officer, Corporate and Institutional Banking – to head up a new customer-facing business unit. The bank said yesterday that the searches for people to fill the two roles “have commenced and are progressing well”.